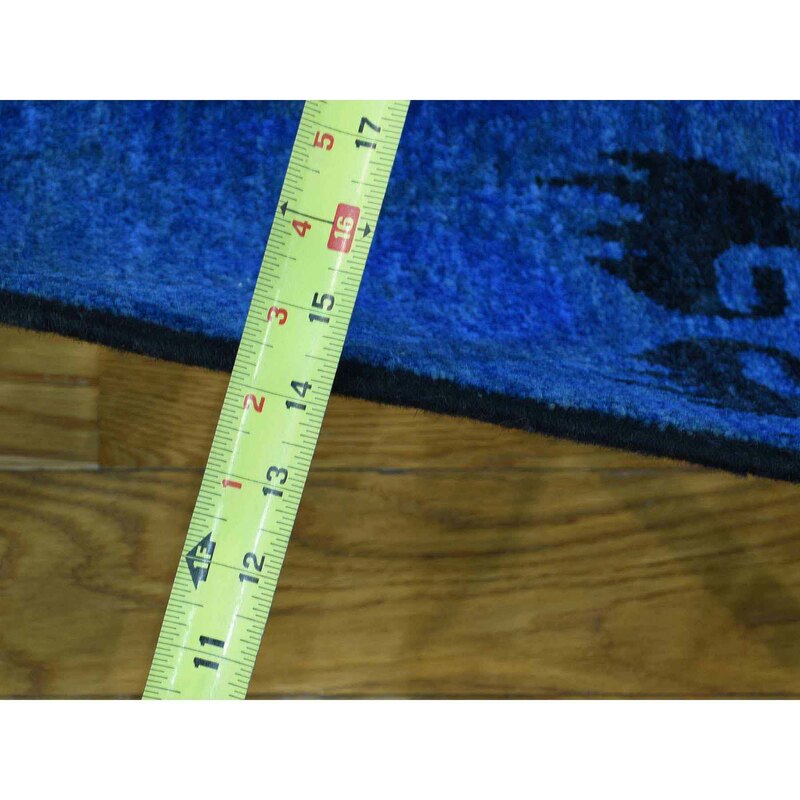 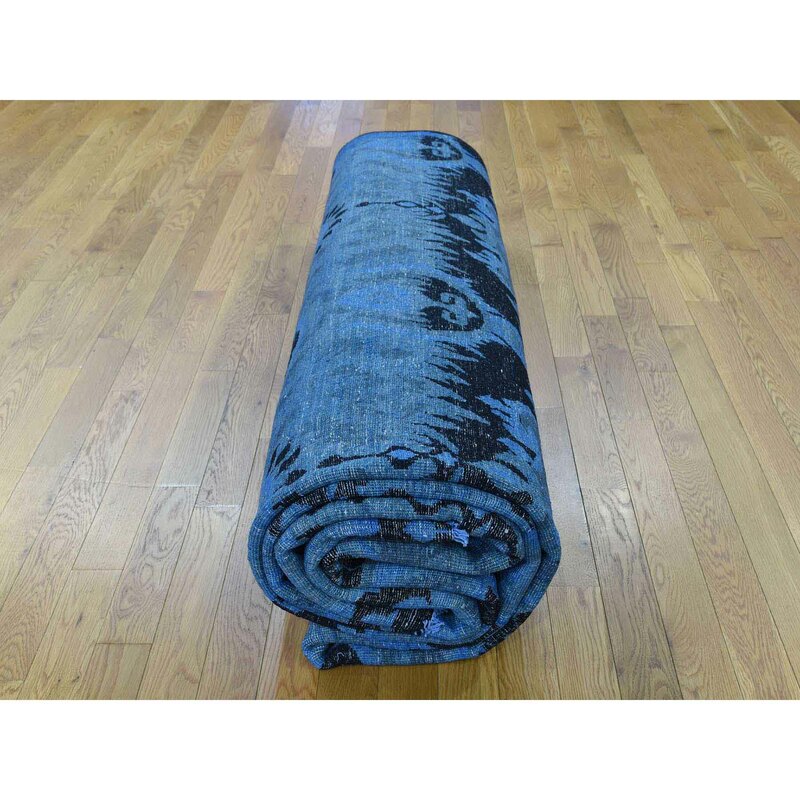 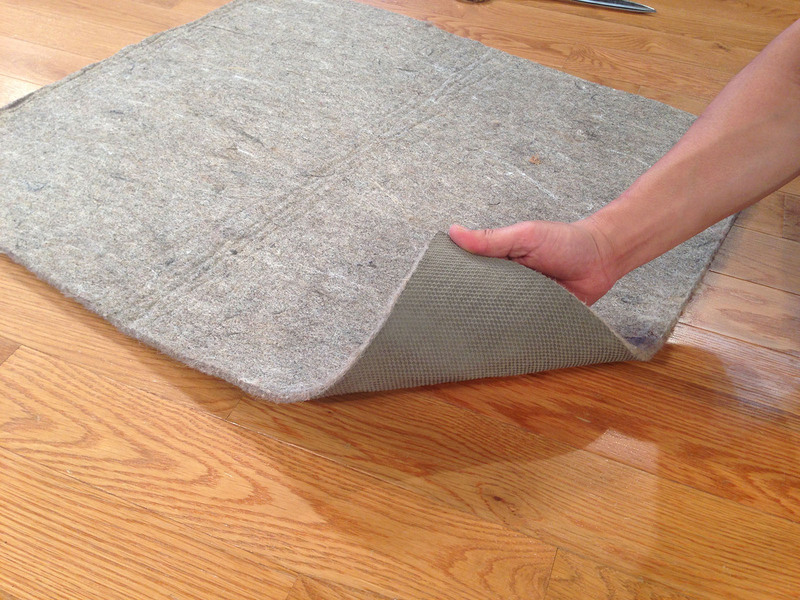 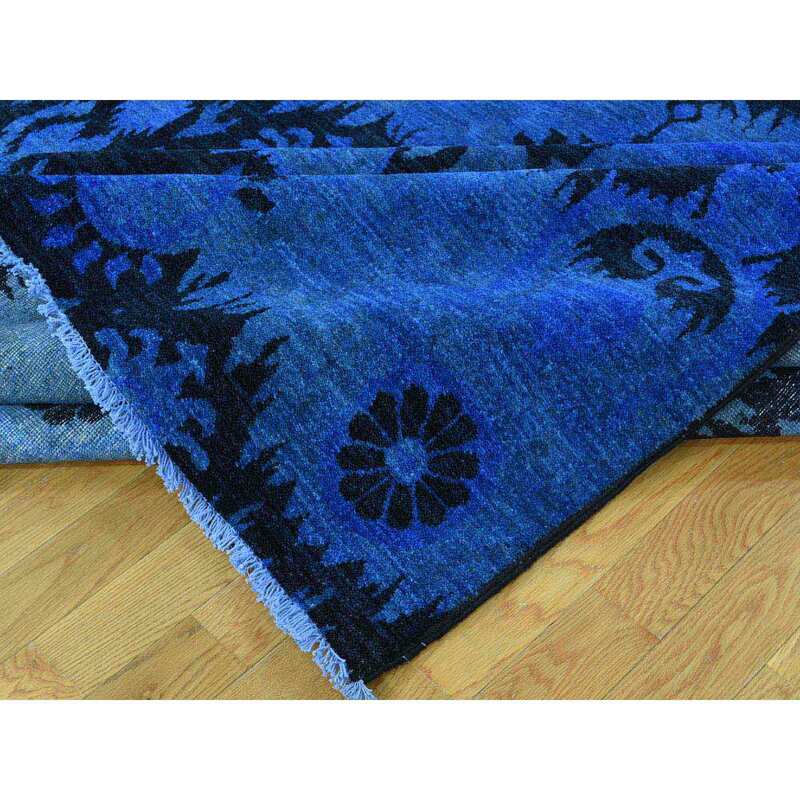 Exact Size : 10'0" x 14'3"
The foundation of this Wool rug is Cotton. 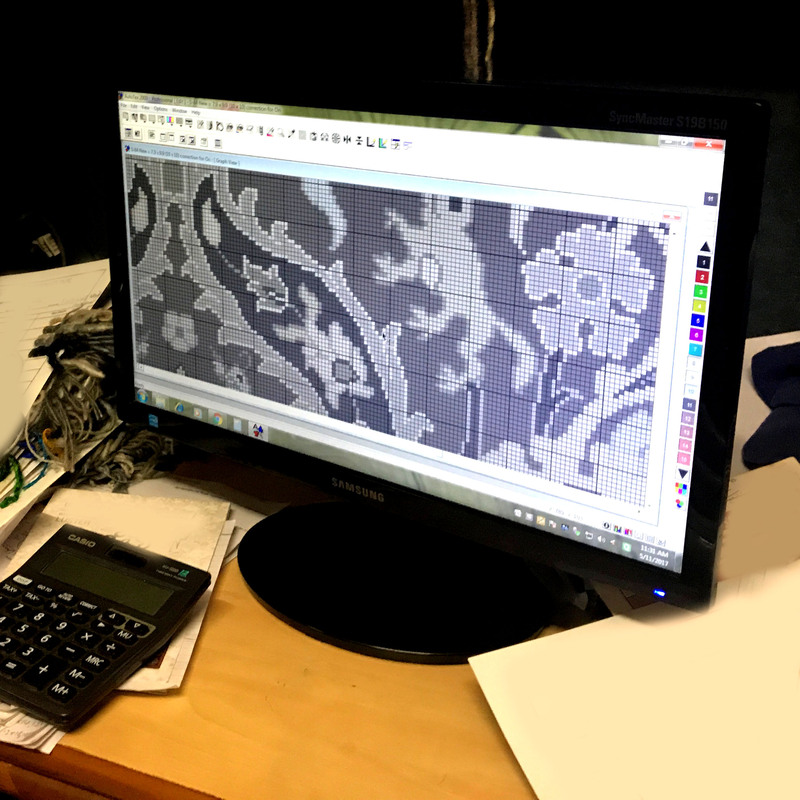 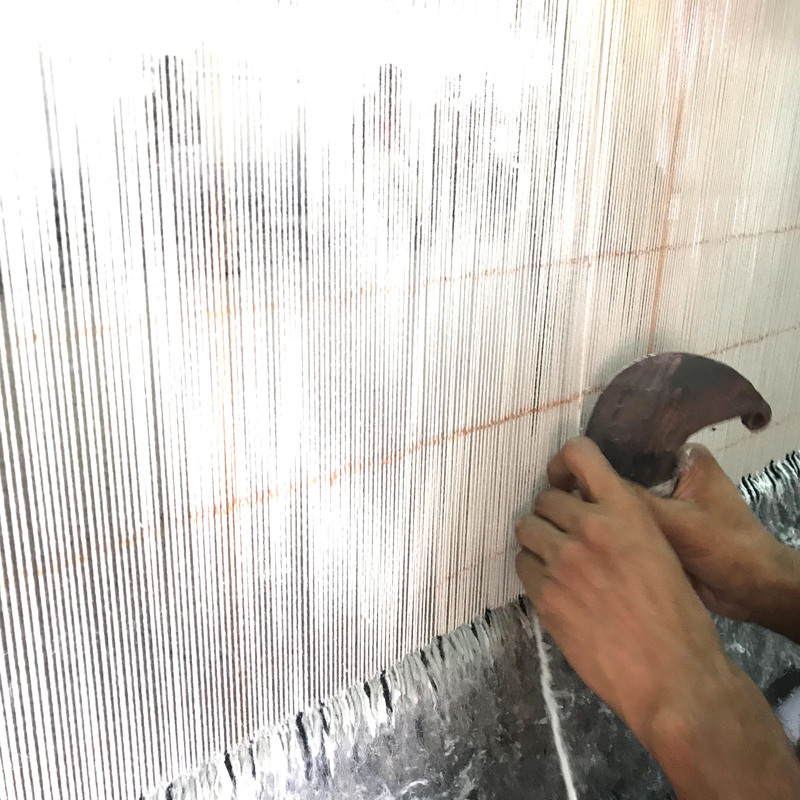 It took about 8 Months to meticulously weave this piece. 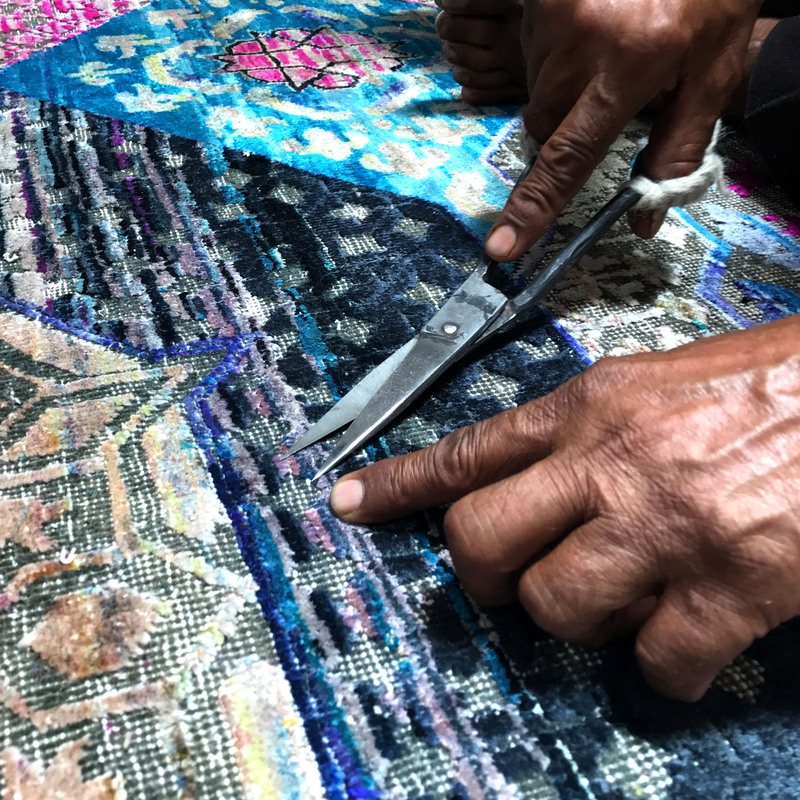 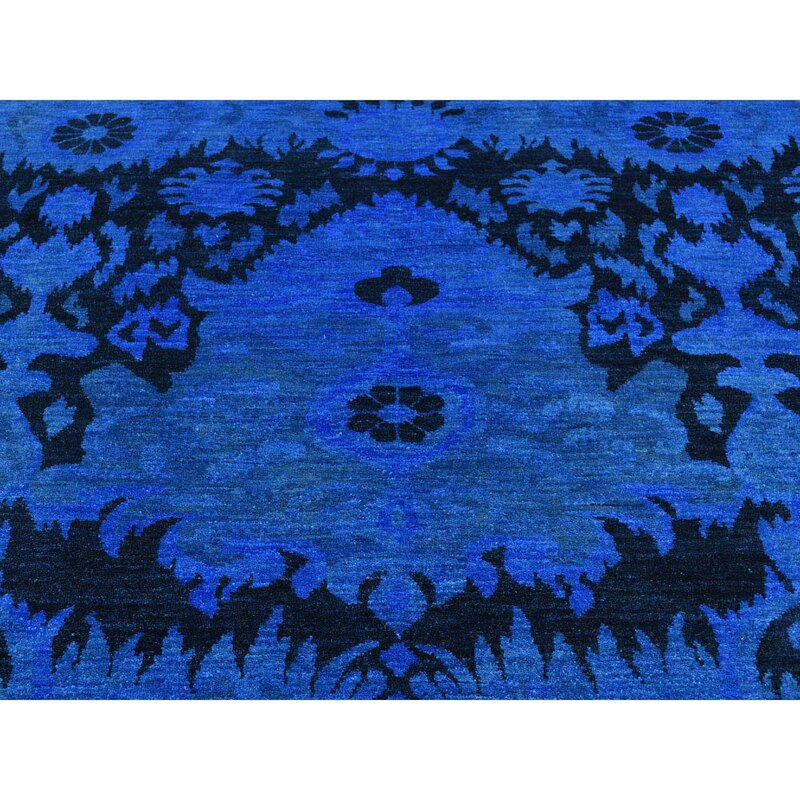 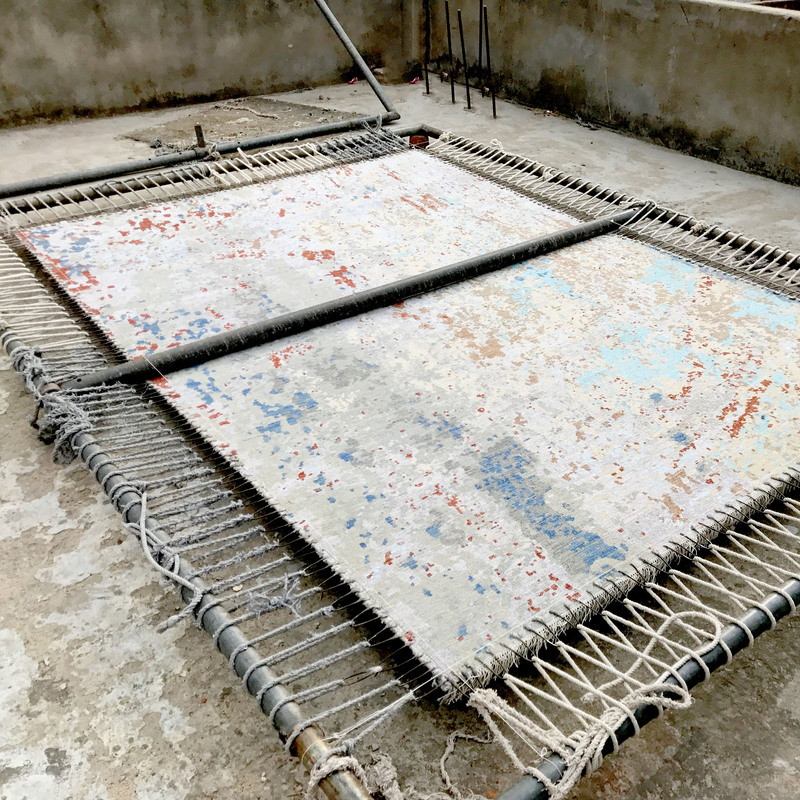 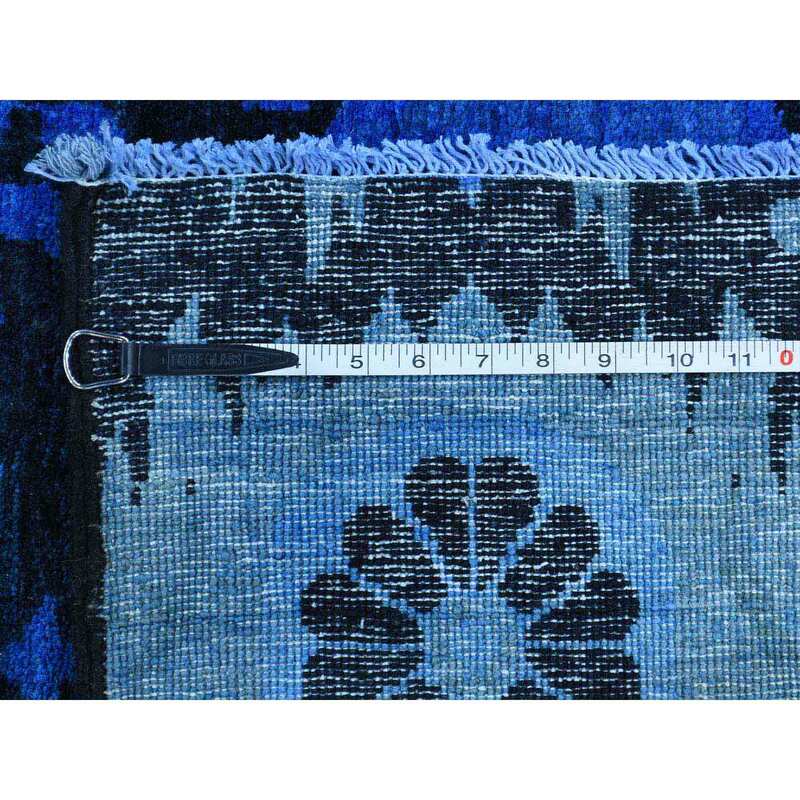 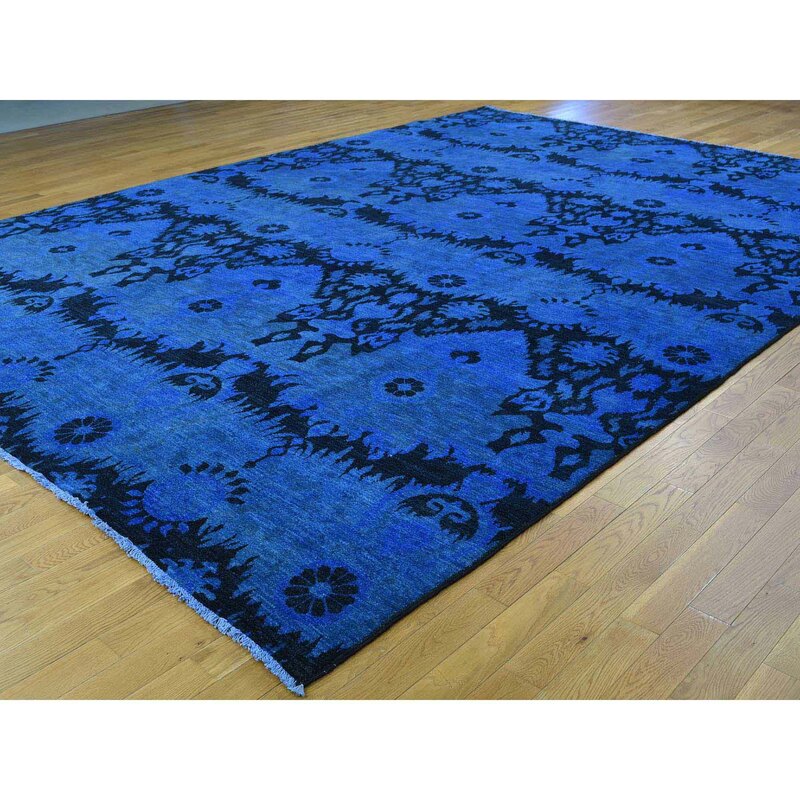 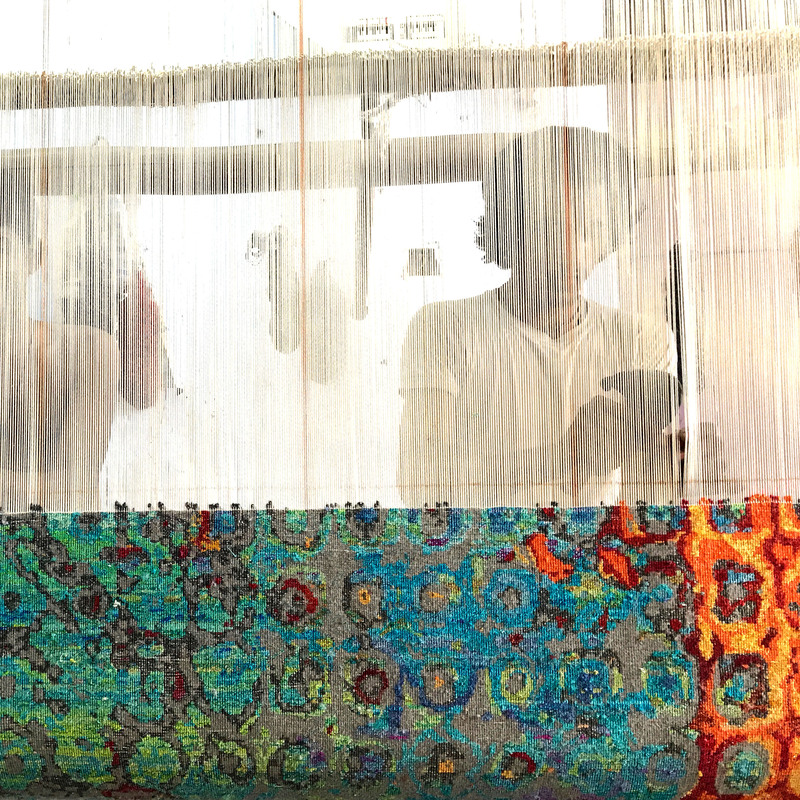 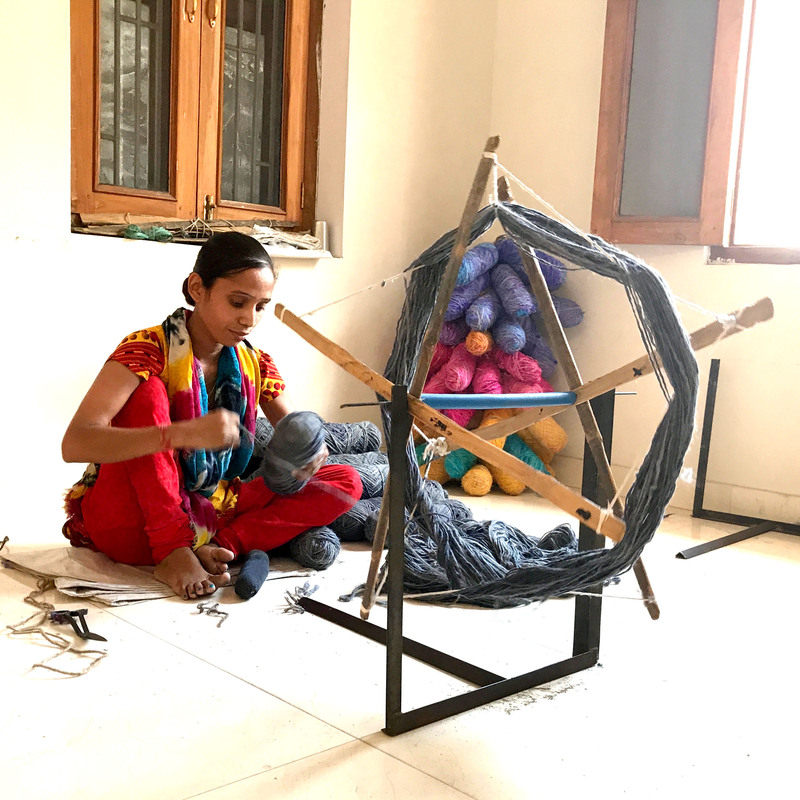 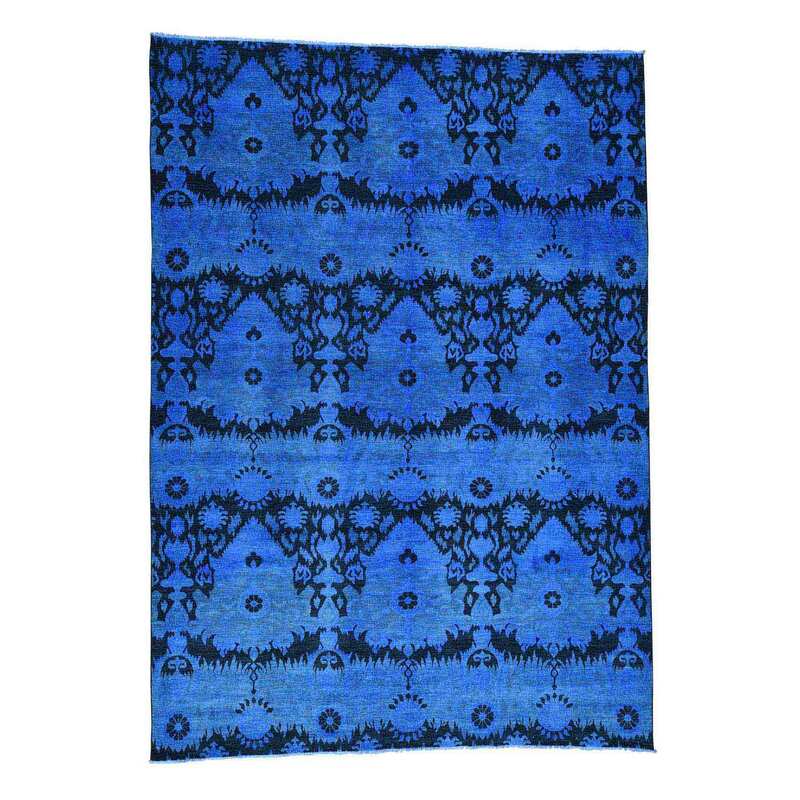 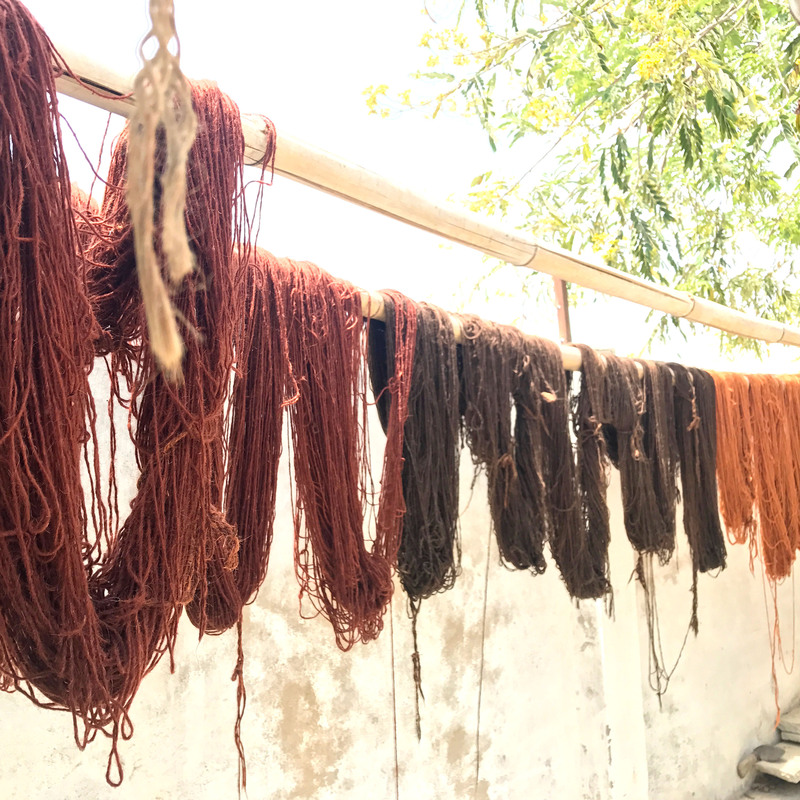 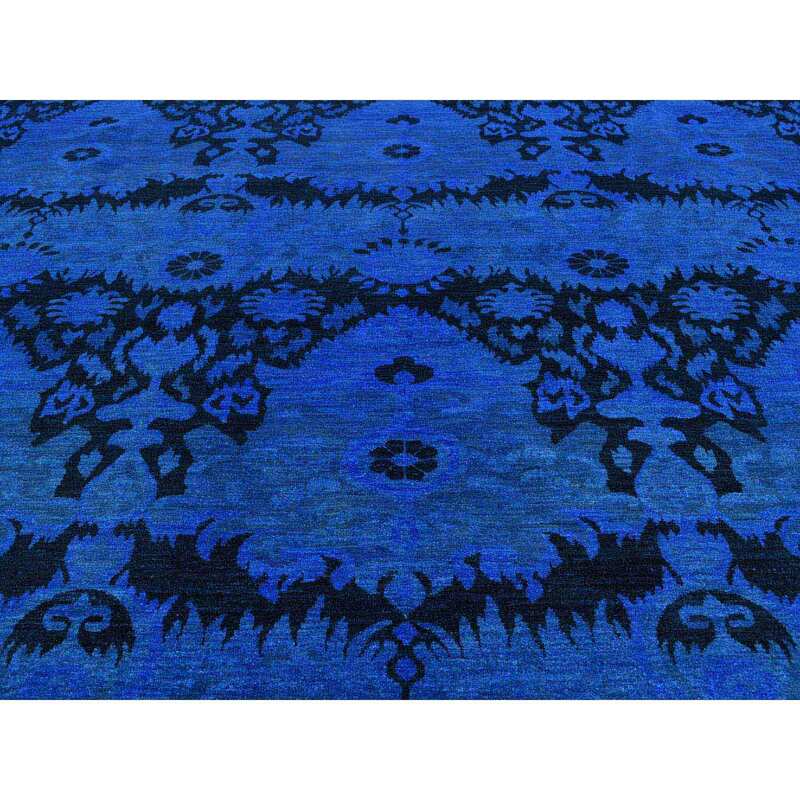 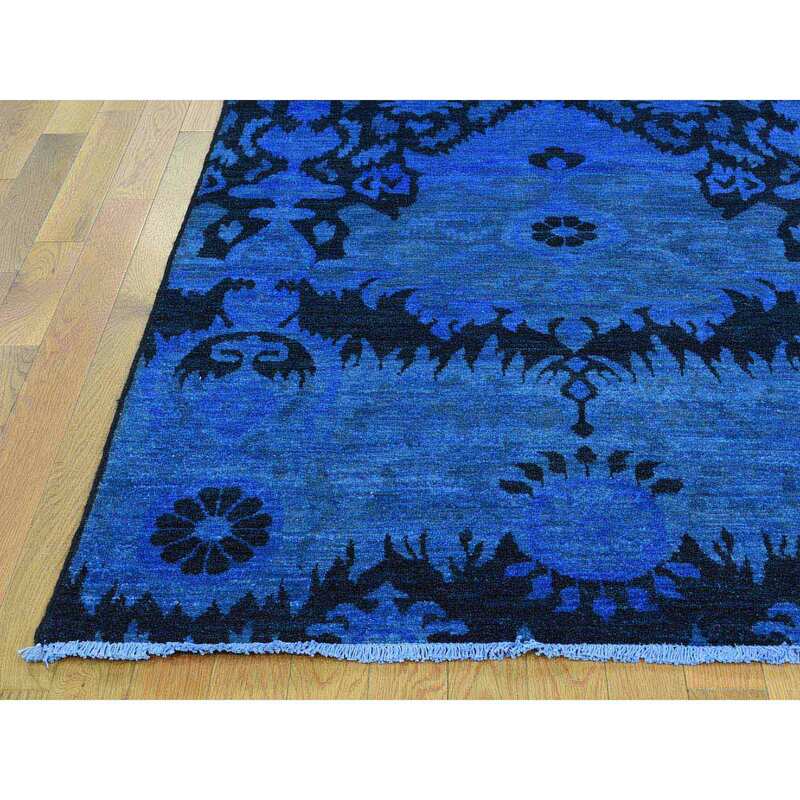 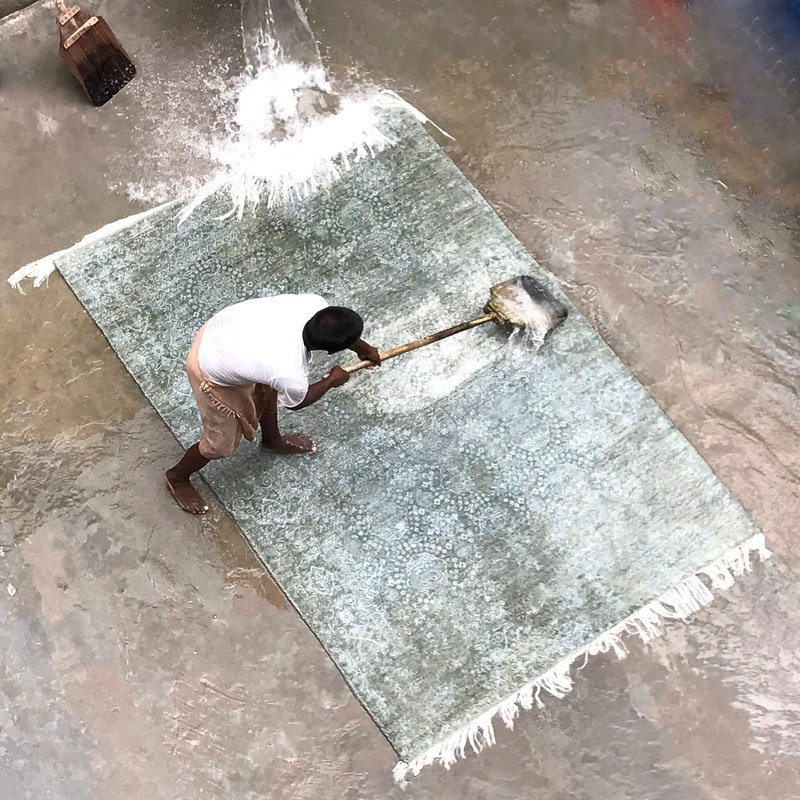 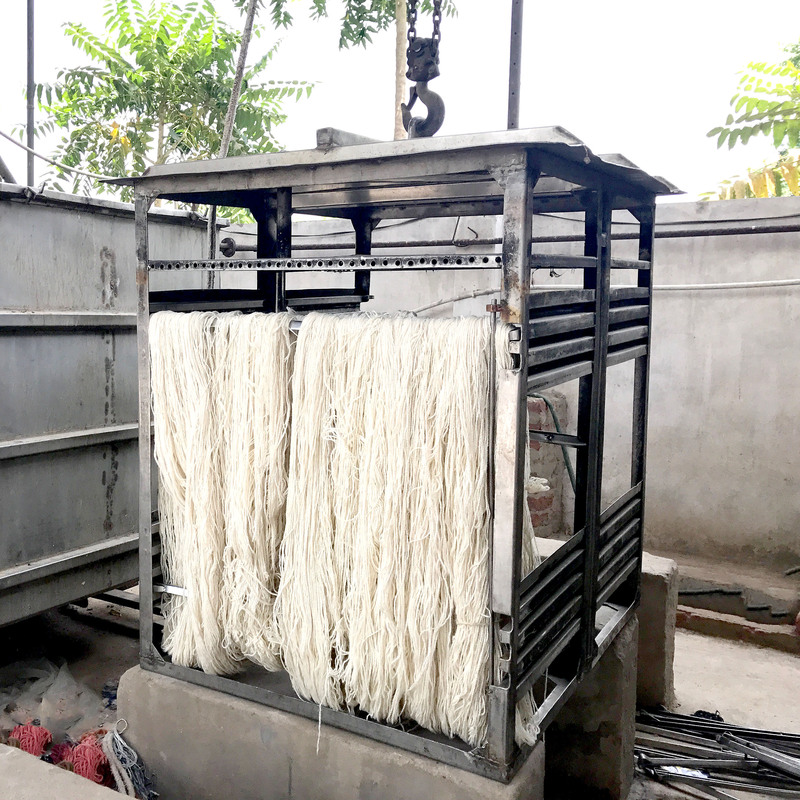 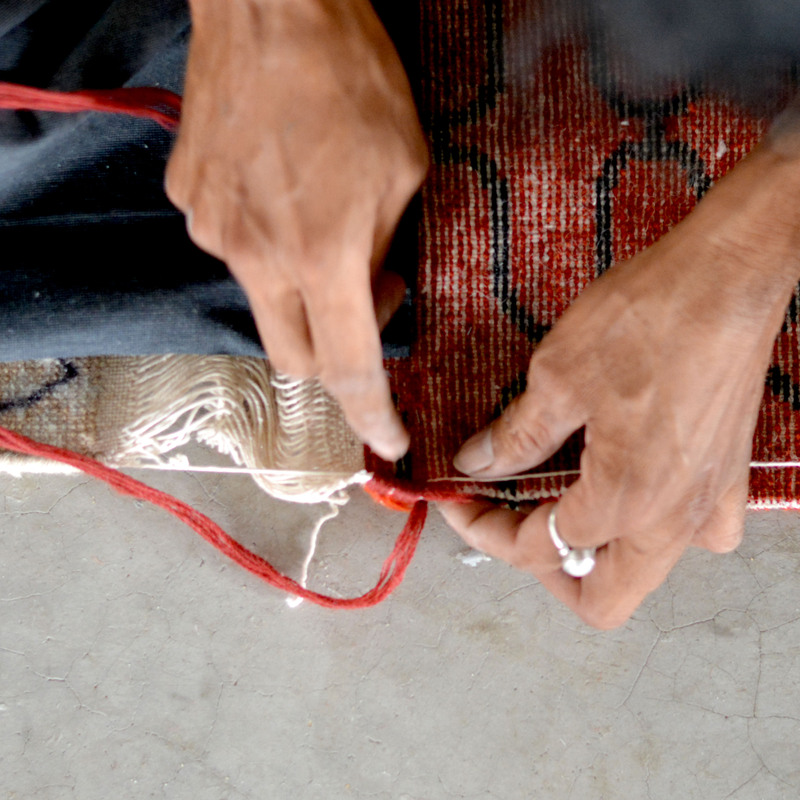 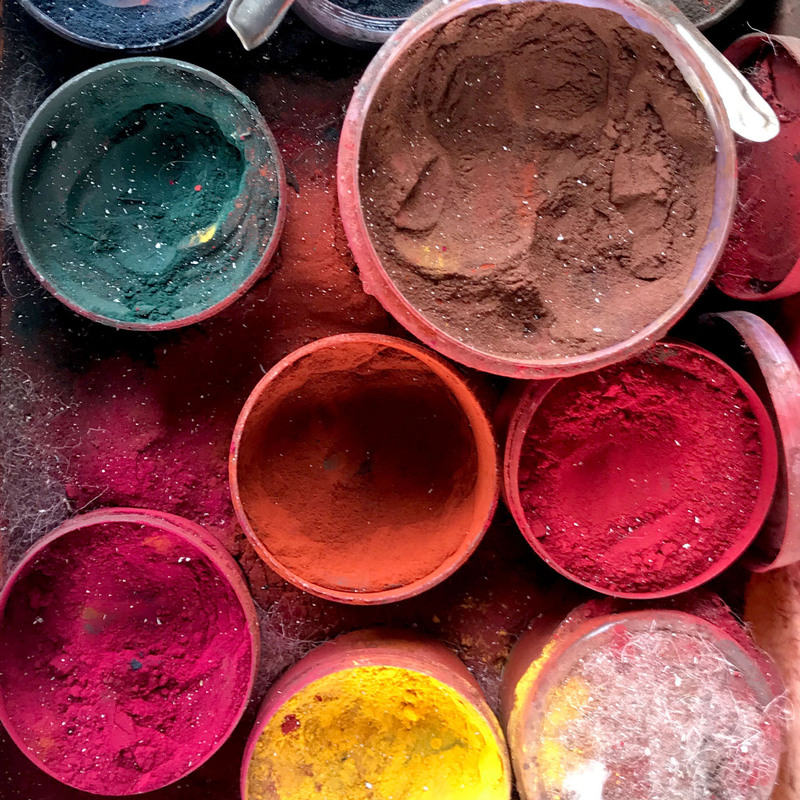 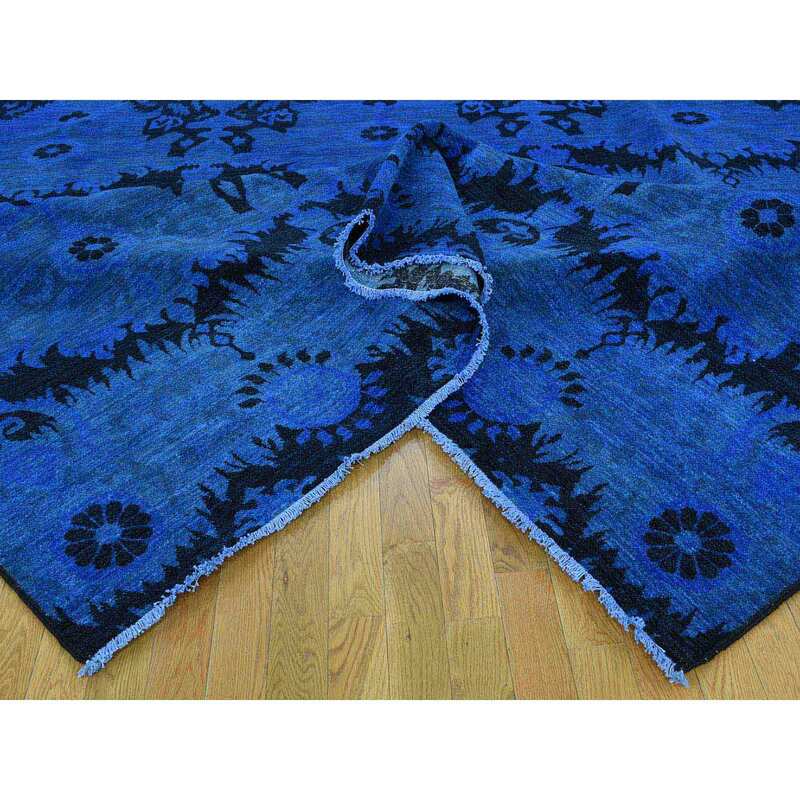 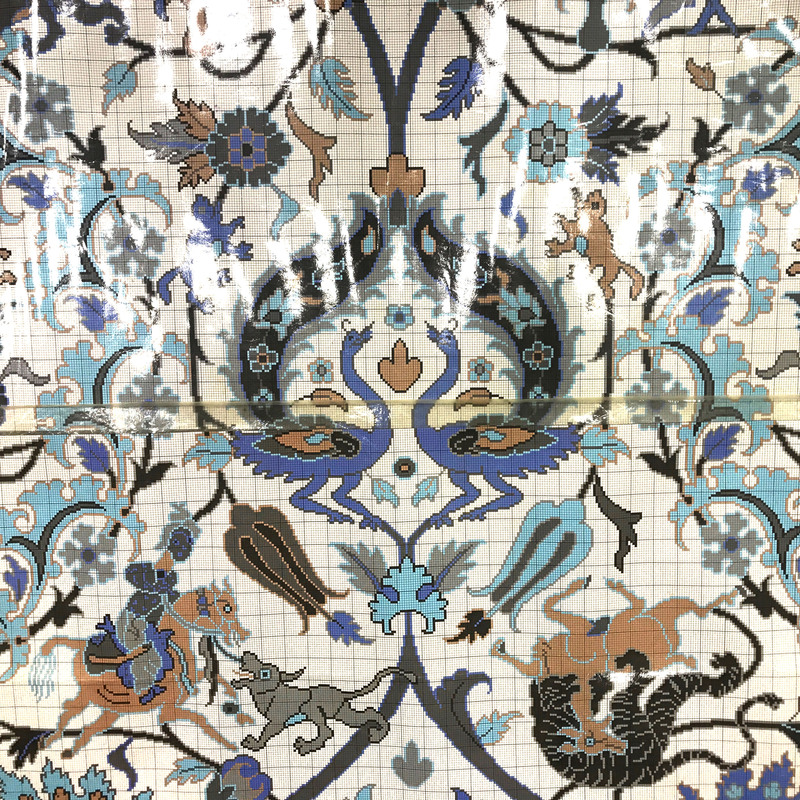 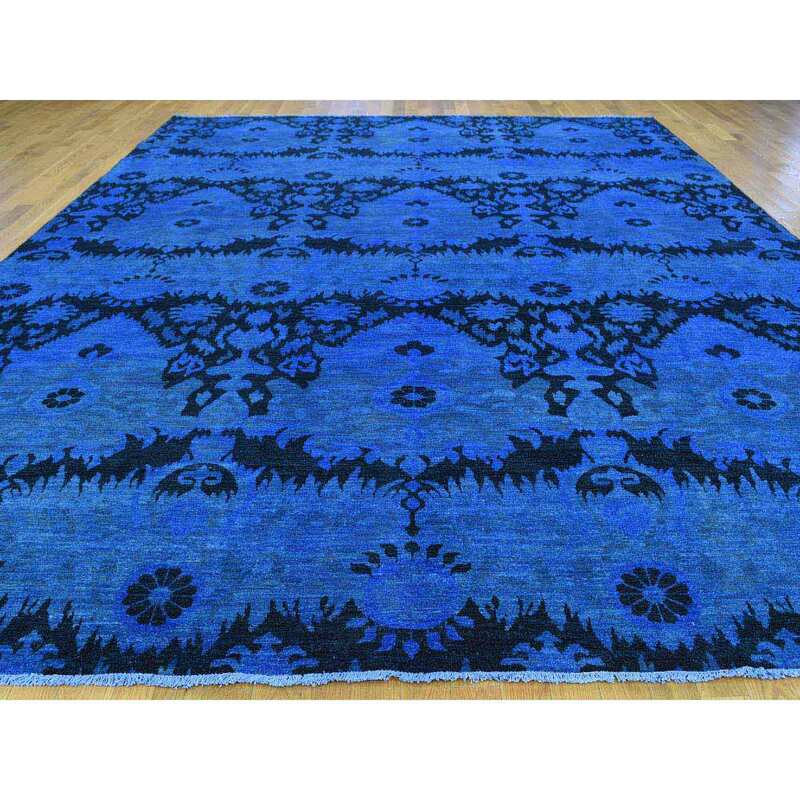 This wonderful Hand-Knotted Overdyed Ikat Design Peshawar Masterpiece was color reformed recently. 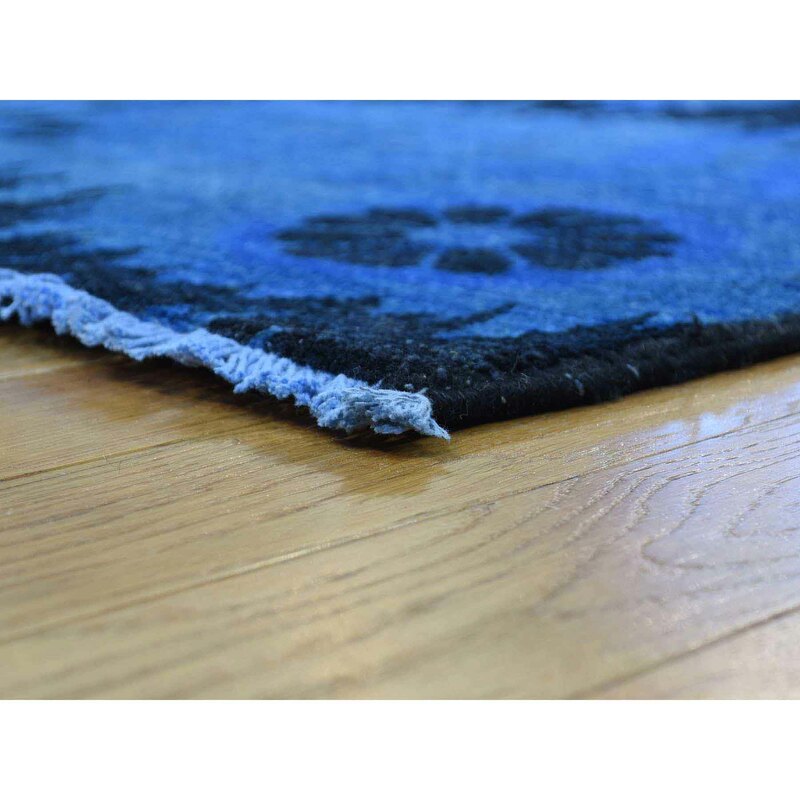 This particular carpet will enhance your interior decor and bring back a Classic ambience to your home.